First off–I sold a story! “Love is a Masterpiece” is going to be released in the next few weeks by the Gallery of Curiosities podcast. 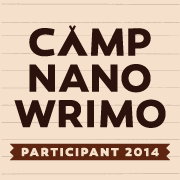 There are a few more details over at the author blog, and stay tuned there for further announcements. Secondly, I’m doing the A to Z challenge again in April 2016, focusing on my drawings, so go and subscribe at my drawing blog, Drawing Teddy Bears, for all 26 drawings! Hope 2016 is treating you well. This entry was posted on Wednesday, February 3rd, 2016 at 6:57 pm and is filed under Linkage. You can follow any responses to this entry through the RSS 2.0 feed. You can leave a response, or trackback from your own site. 4 Responses to A few quick announcements! Congratulations on the sale! Hooray! 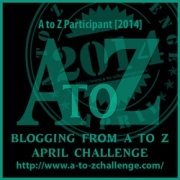 Will see you via the A-Z challenge! Awesome! Congratulations on the sale.